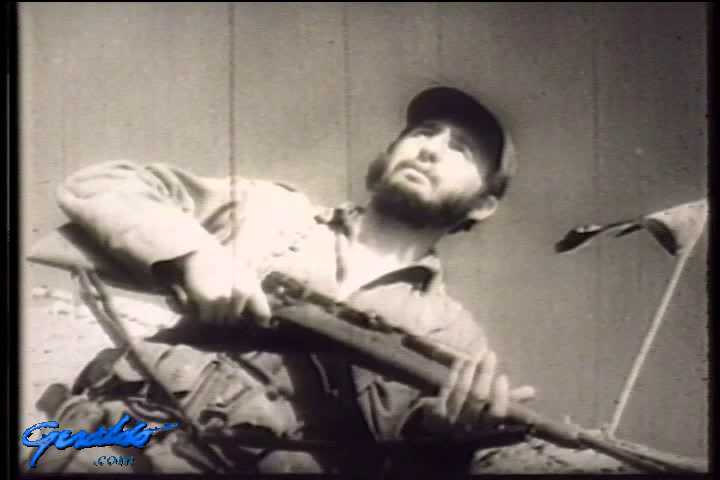 In this episode of Now It Can Be Told, we visit Cuban rebels based in Florida plotting to overthrow Fidel Castro. They're named Alpha 66 and correspondent Alexander Johnson goes in depth for this segment. Also joining Geraldo is Cuban-born Mayor of Miami Xavier Suarez. Next up Geraldo and Craig Rivera take a look inside the mind of Aileen Wuornos, possible America's first female serial killer. The show is wrapped up revealing the government expense, totalling hundreds of thousands of dollars, testing the sweetness of apples.